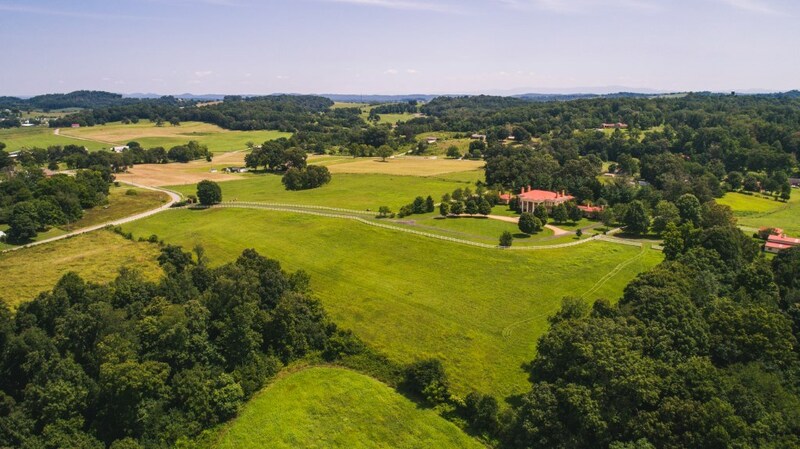 Nestled in the beautiful mountains and lake ridden valleys of Northeast Tennessee lies this magnificent estate known as “Wind Drift”! 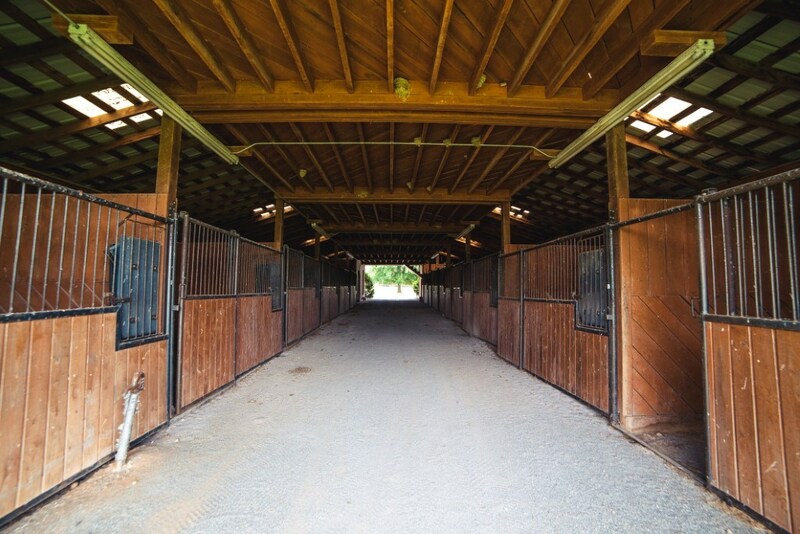 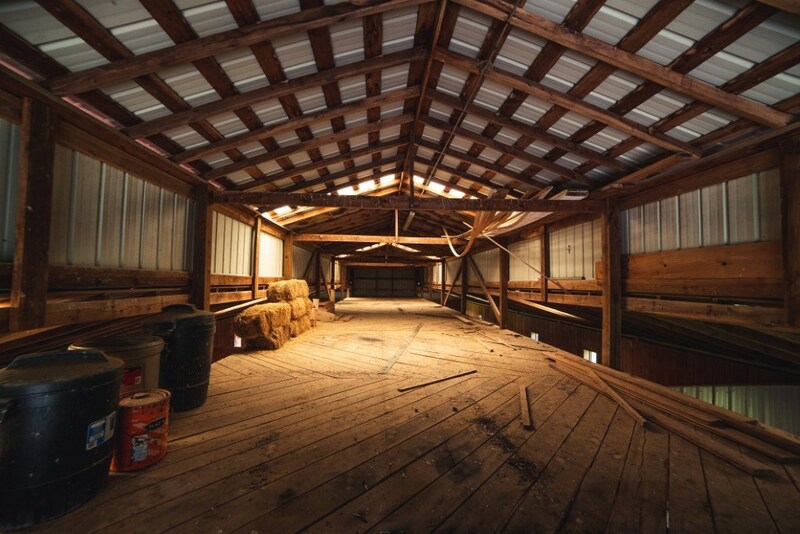 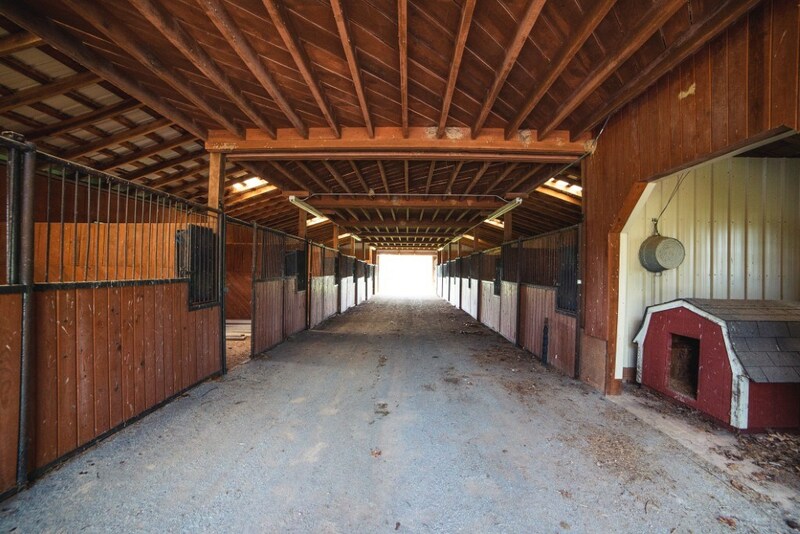 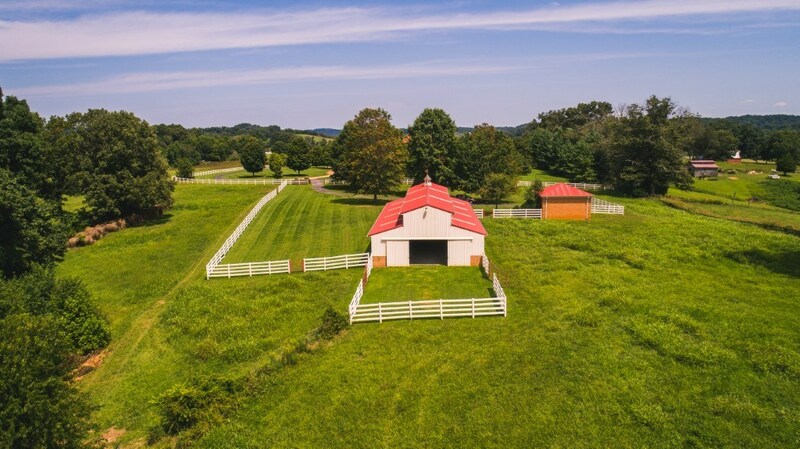 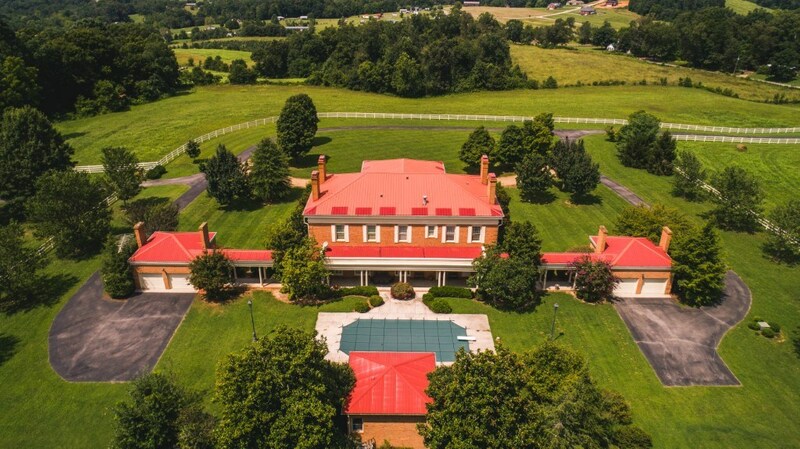 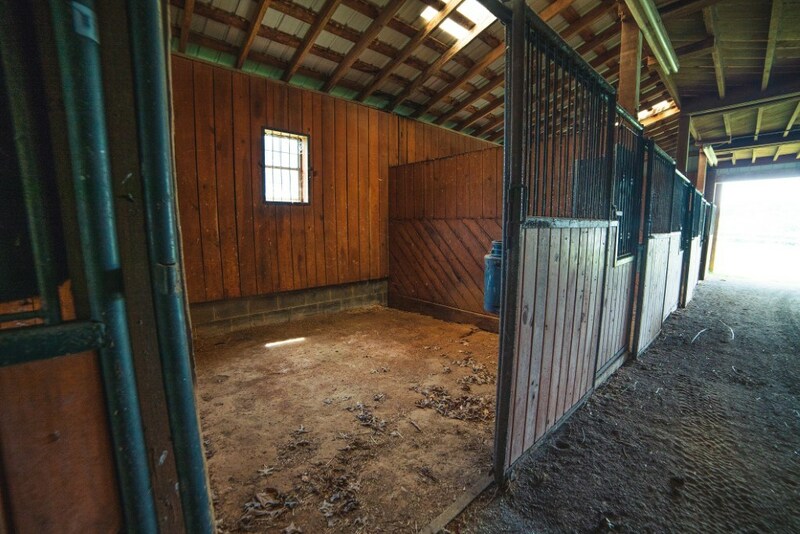 Boasting 31.92 +/- acres with a 6,000 +/- square foot Antebellum mansion and an amazing 13 stall horse barn with office area, this property offers unlimited potential! 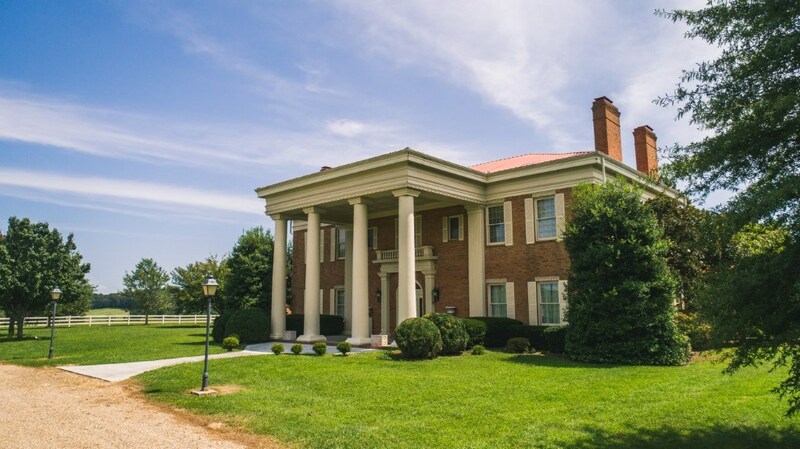 The grandeur of this property begins from the moment you travel through the double gated entrance and view the stately columns of the main residence. 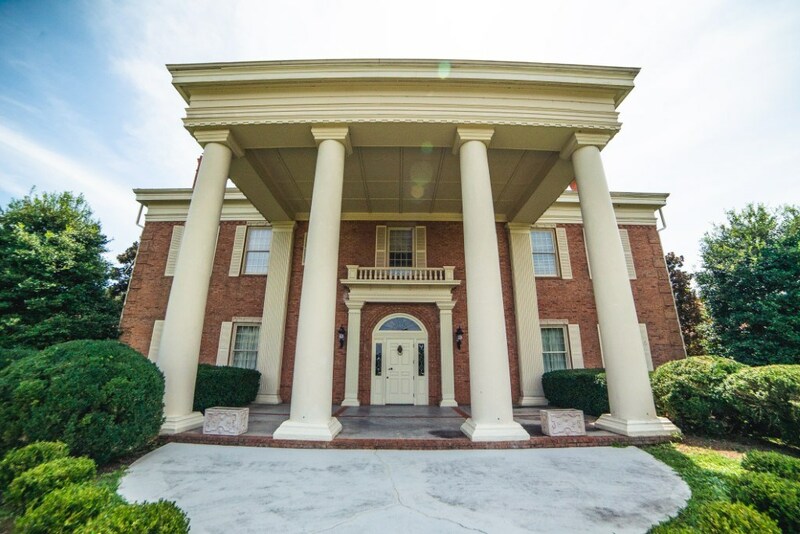 Resplendent with unique Georgian style architecture, the home features unique details such as barrel designed 12 feet ceilings, crown molding, and lovely hardwood & tiled floors. 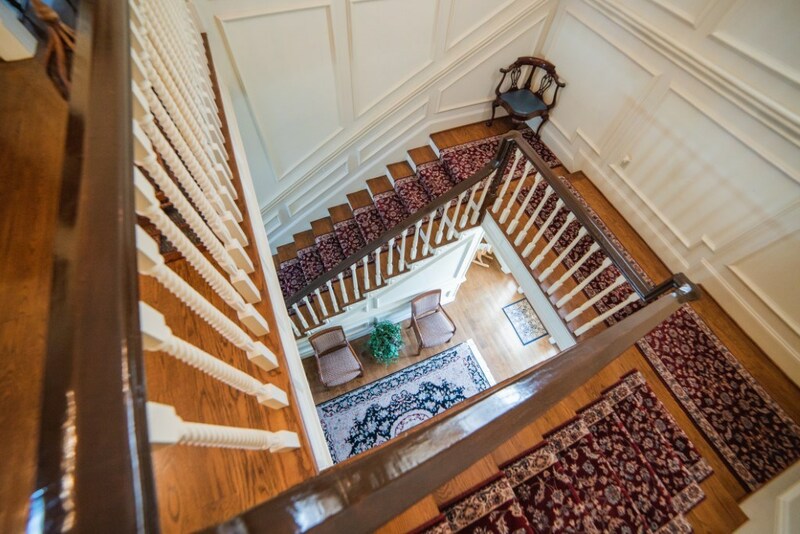 Upon entering this splendid home, you are greeted by the graceful stairway which is a focal point of this gorgeous home. 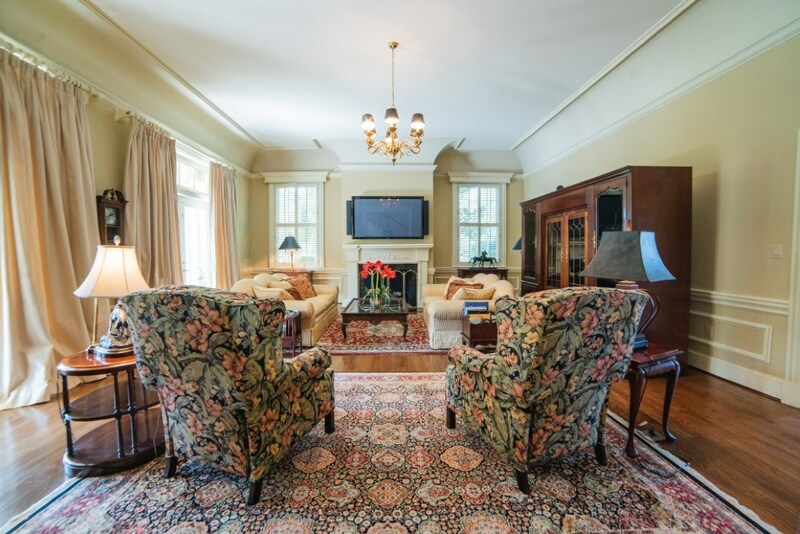 The living area boasts a unique architectural design, cozy fireplace, and ample windows offering delightful natural lighting. 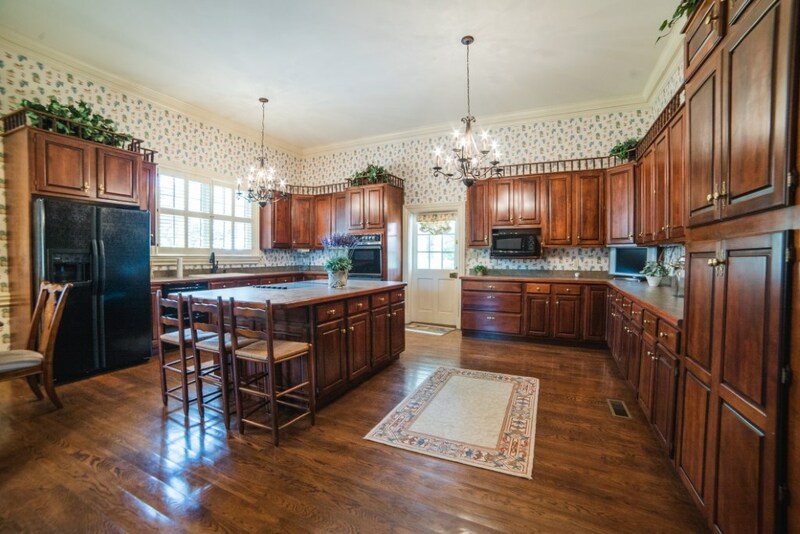 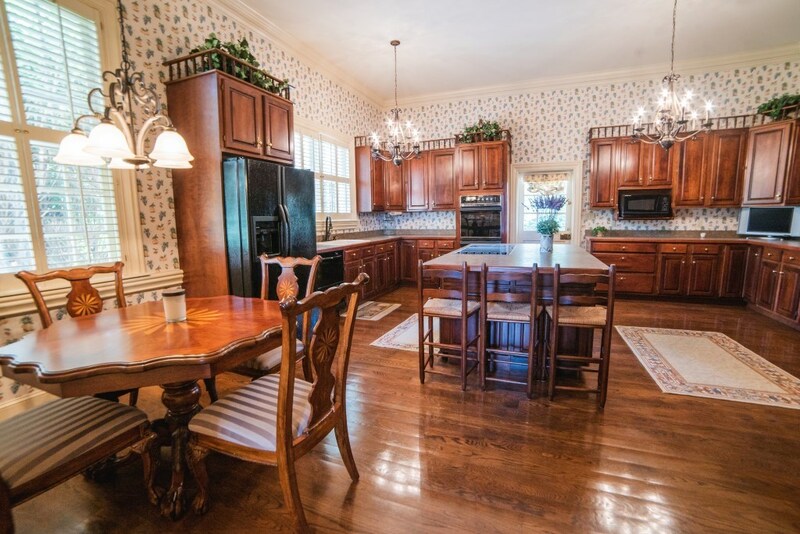 The generous country style kitchen is a chef’s delight and consists of abundant cabinets, eat in kitchen island, and a breakfast area. 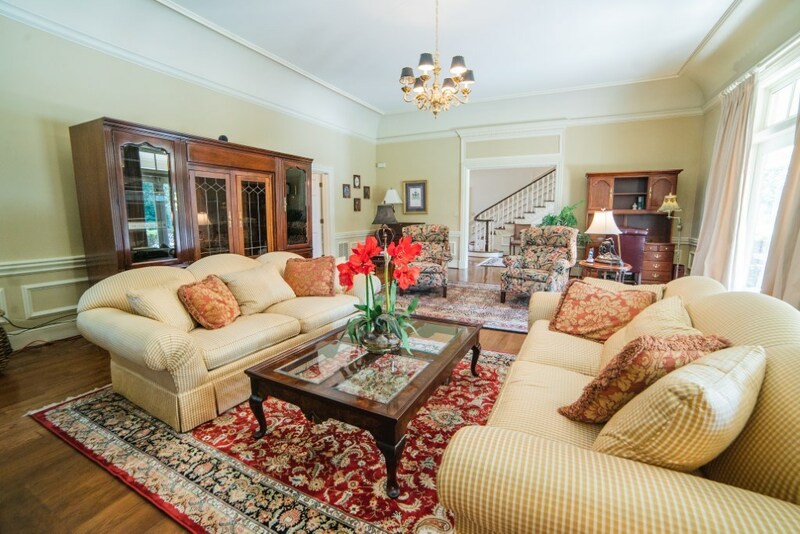 A grand formal dining room, elegant family room, convenient half bath, and laundry area complete the main level living area. 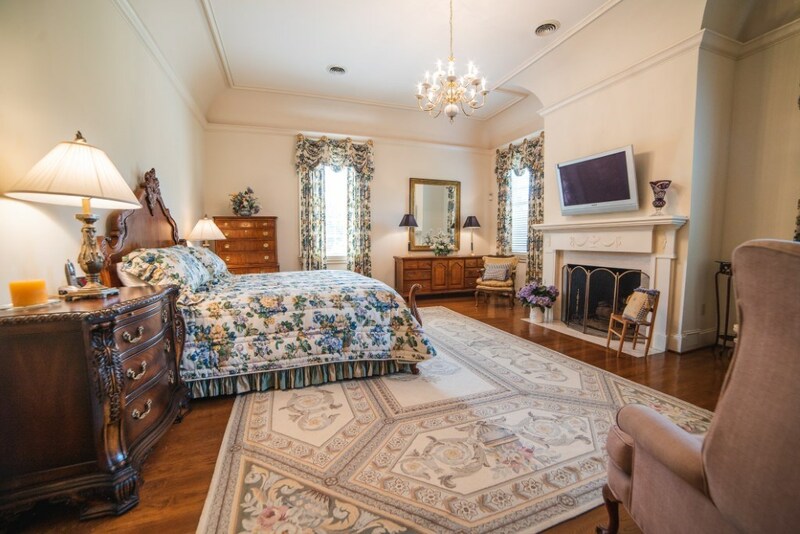 The spacious Master Suite consists of 2 separate bedrooms, each with their own fireplace and bath. 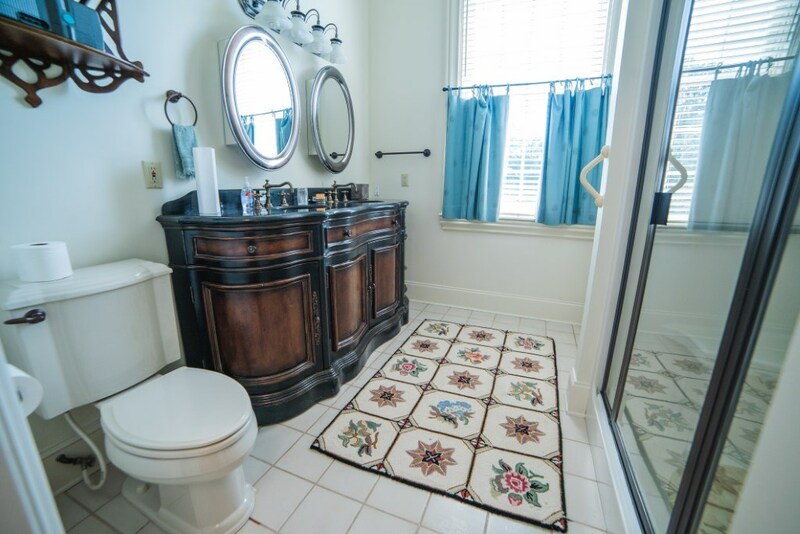 Two additional bedrooms with private baths and a large sitting area comprise the 2nd level. 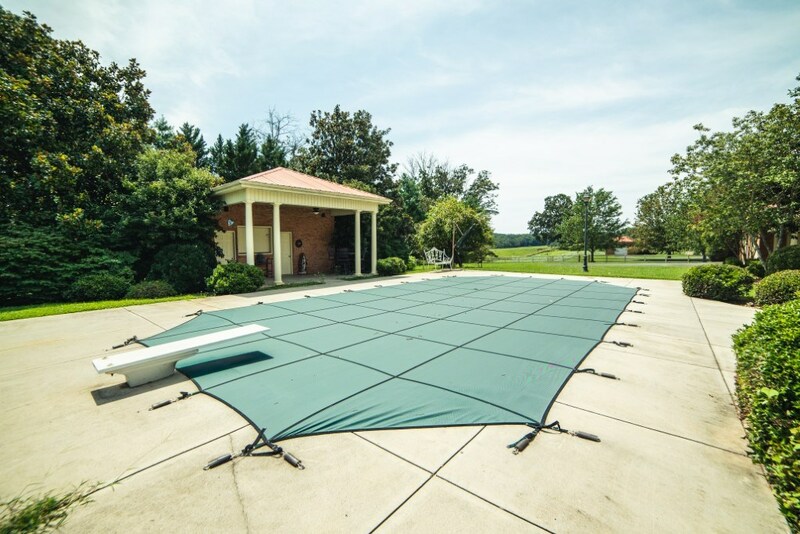 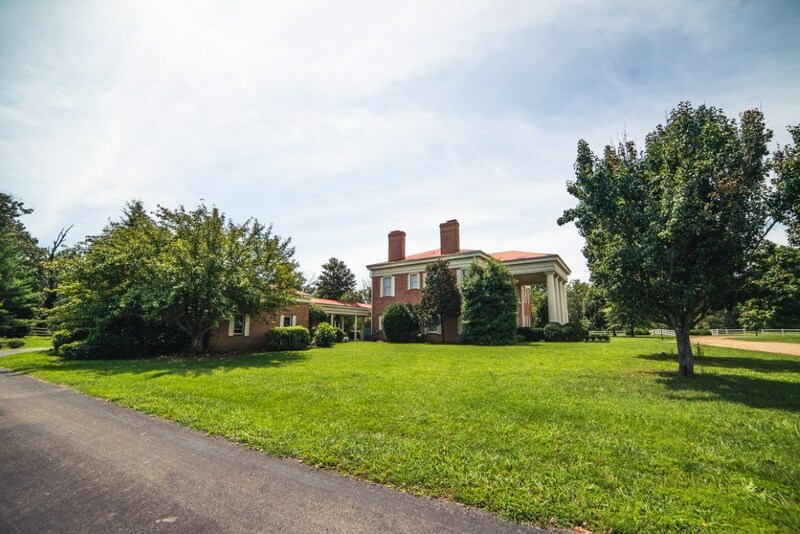 The captivating outdoor features of this property consists of a well-manicured lawn and an inviting salt-water pool as well as a pool house with kitchenette, water closet and changing area. 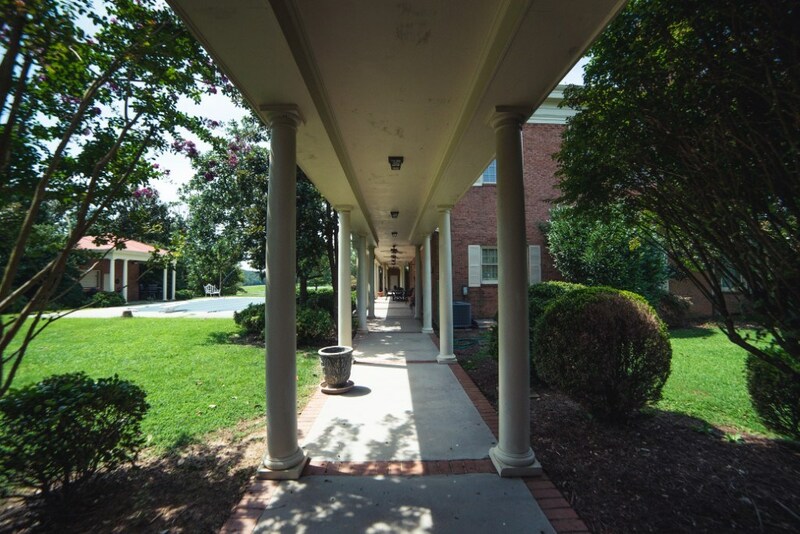 A beautiful covered veranda overlooks the pool area and is accented by covered breezeways leading to a detached 2 vehicle garage on each side. 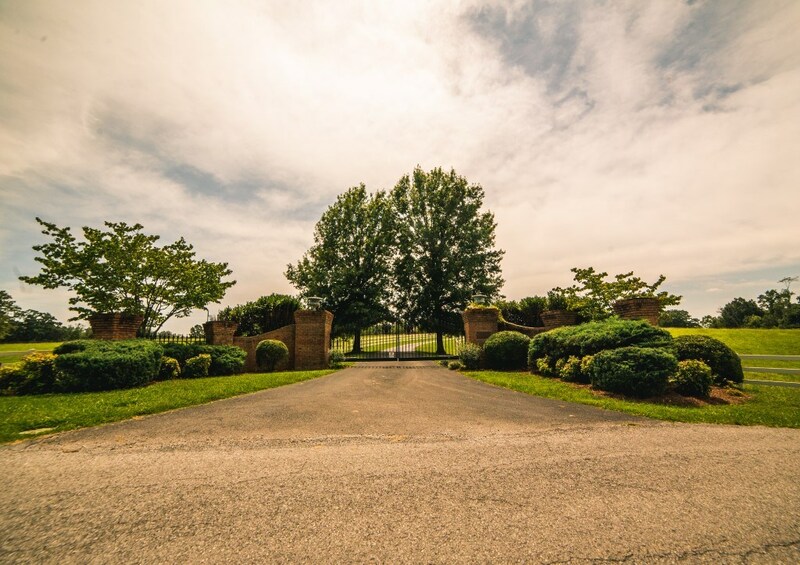 Adding to the beauty of this property is an amazing outdoor area that currently serves and a unique nature style amphitheater! 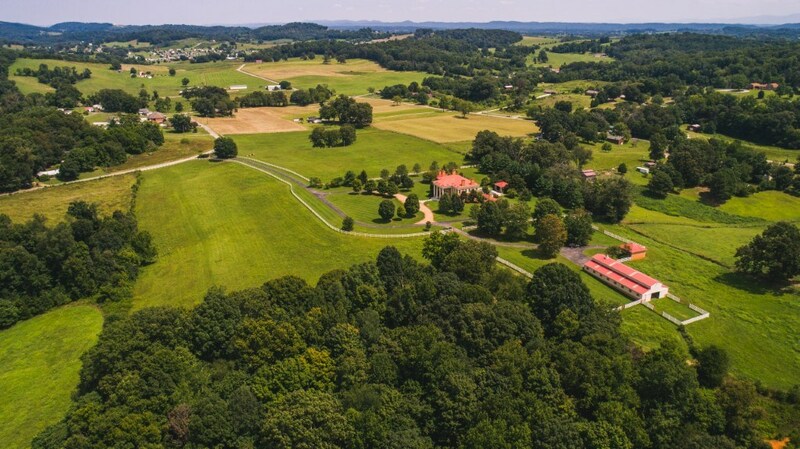 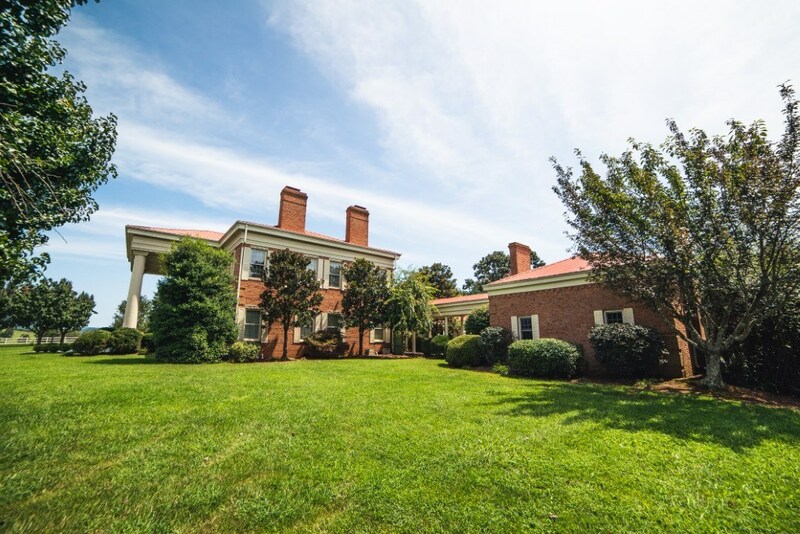 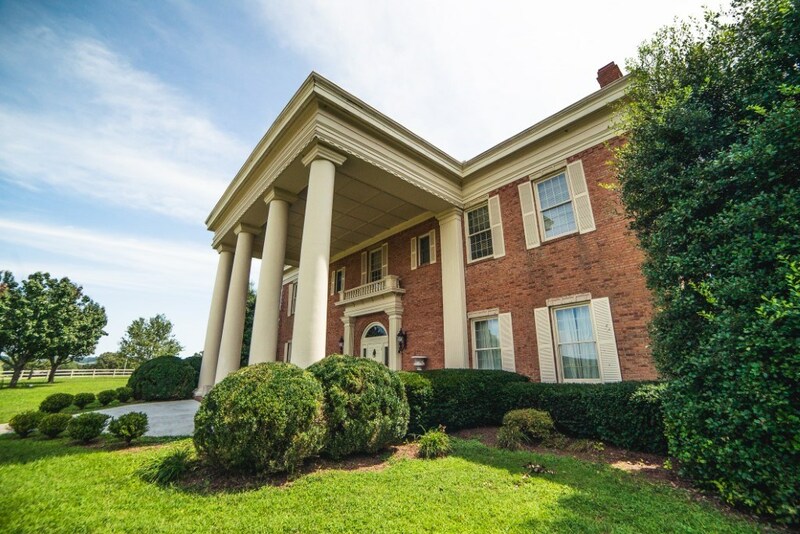 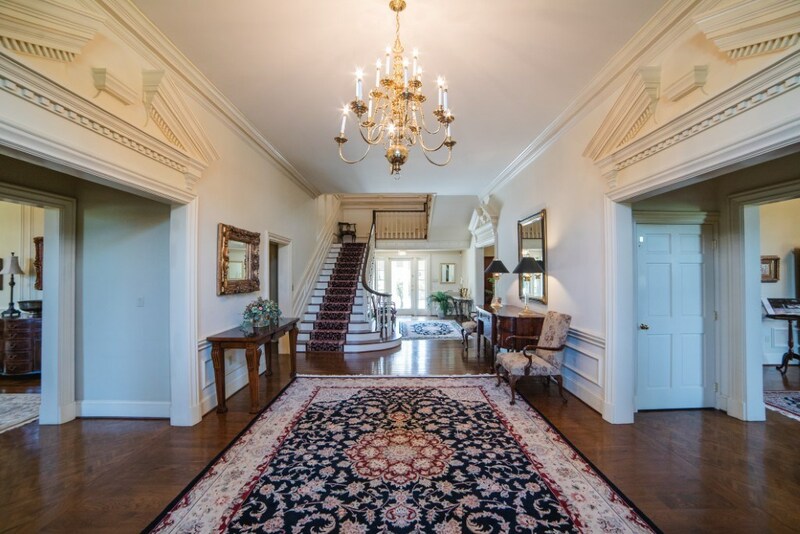 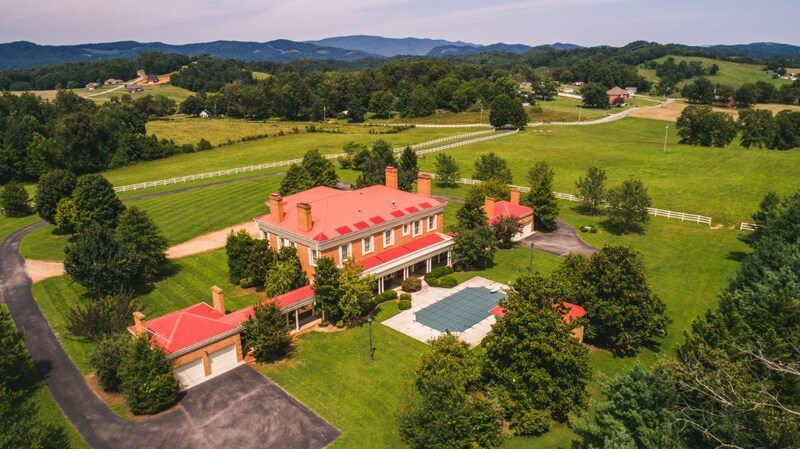 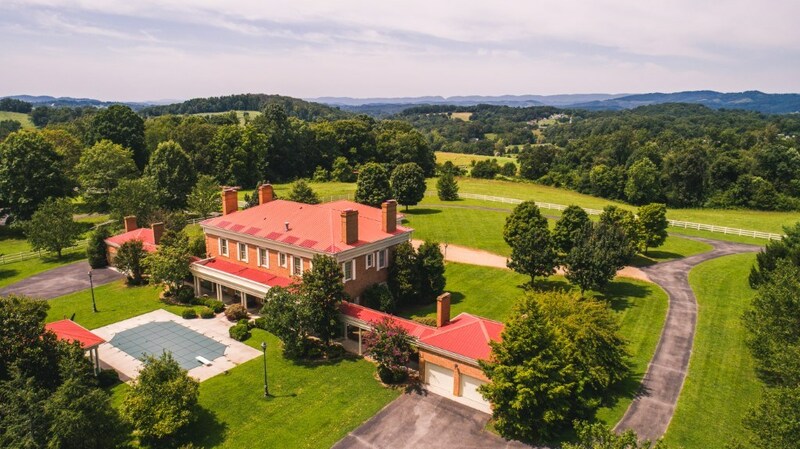 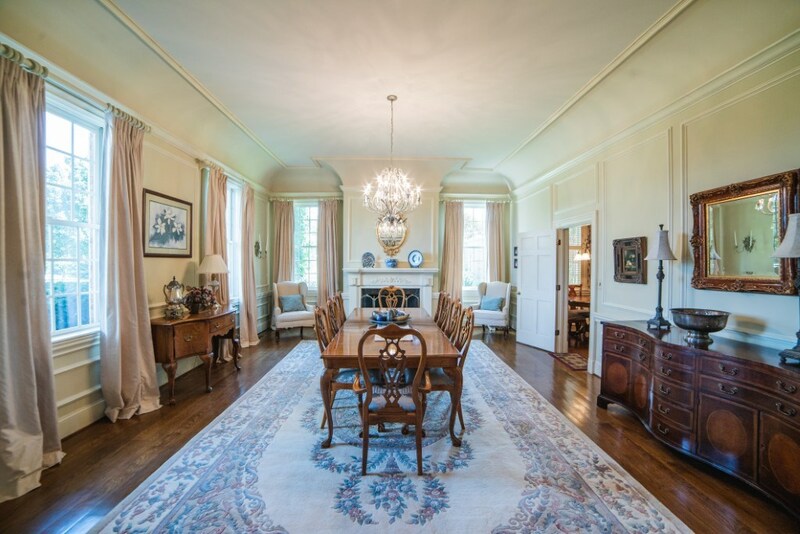 This extraordinary estate is located less than 1 mile from sparkling Cherokee Lake and offers excellent proximity to Douglas and Norris Lakes, charming Morristown, TN, resort areas of The Great Smoky Mountains, local dining and shopping. 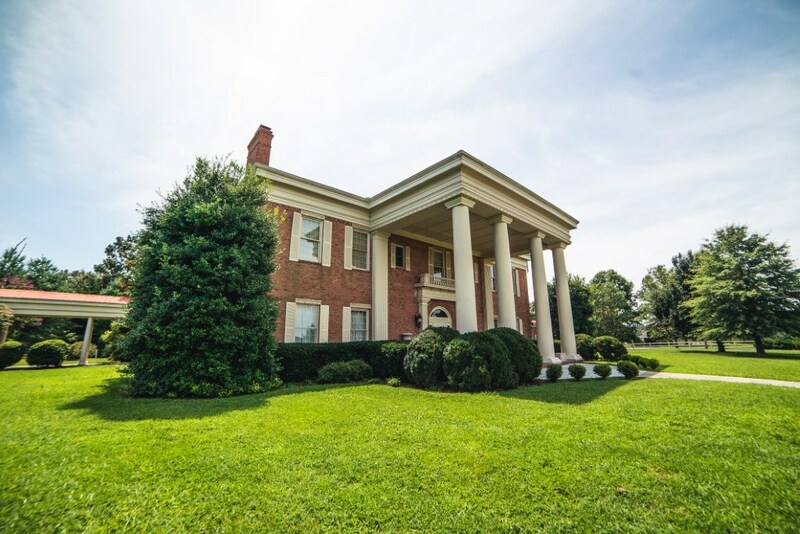 Centrally located between TriCities and Knoxville, TN major airports. 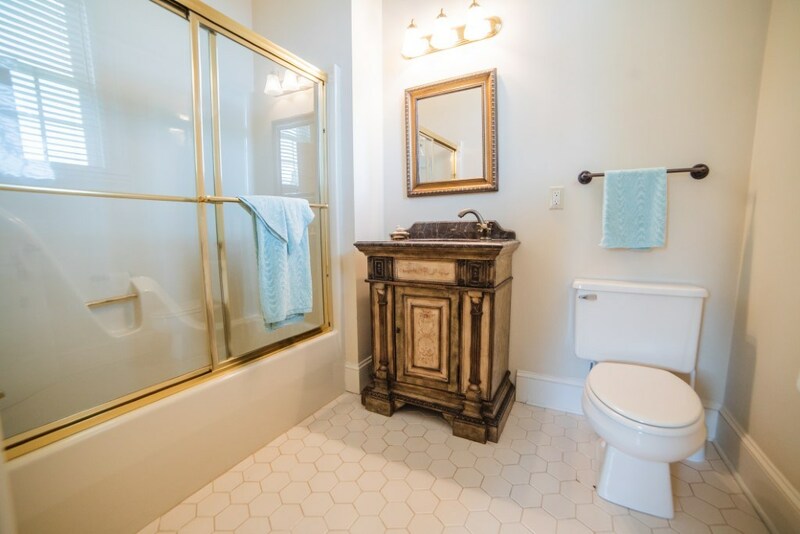 Kay Osborne is a people person and enjoys working with sellers and buyers to guide them through the real estate process and assisting them in reaching their desired goals. 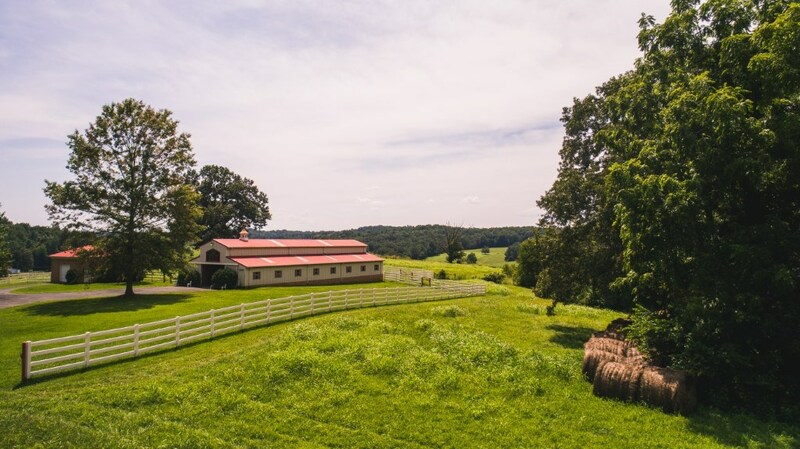 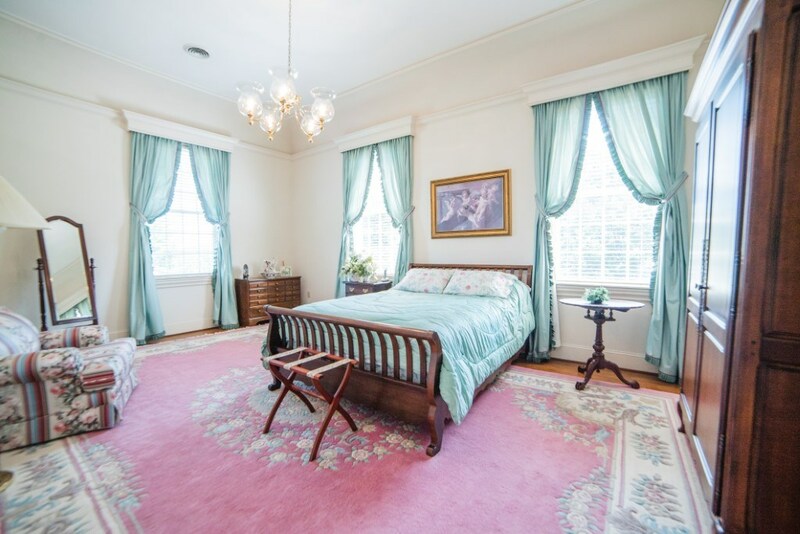 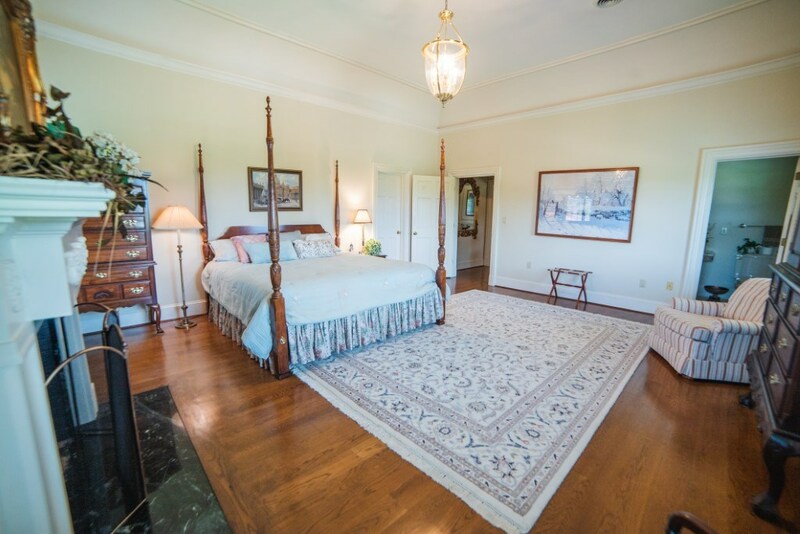 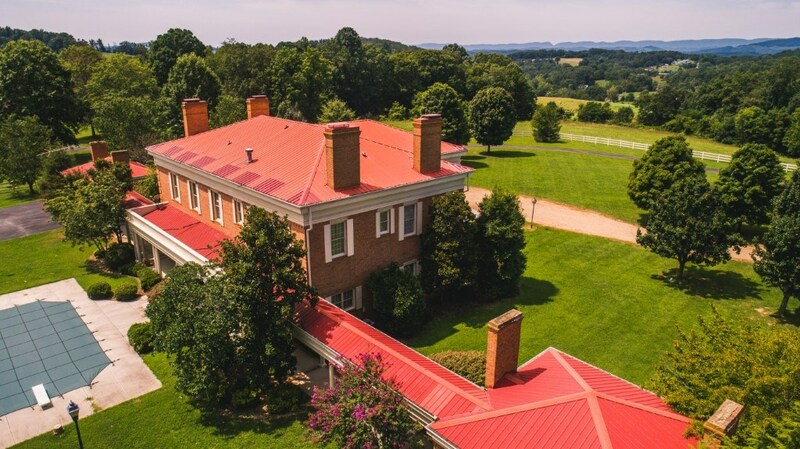 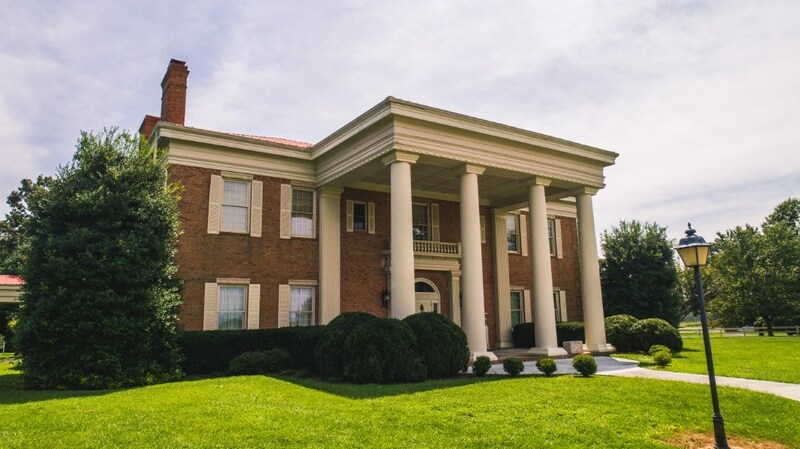 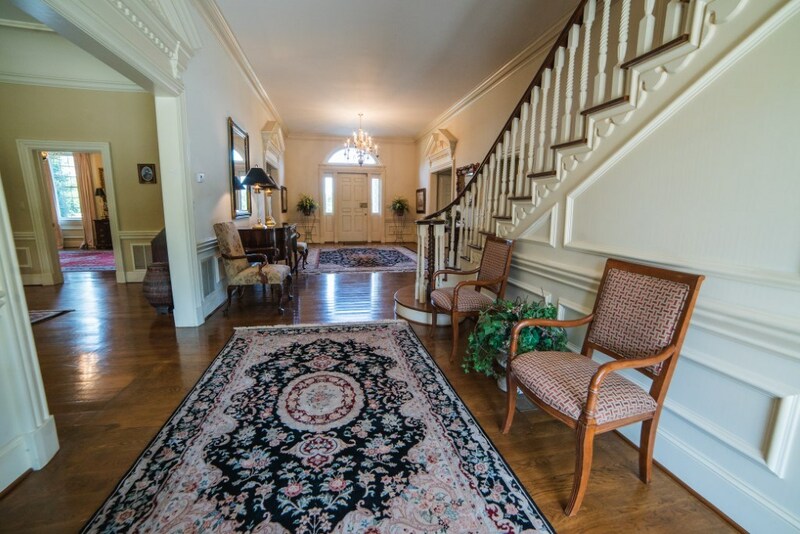 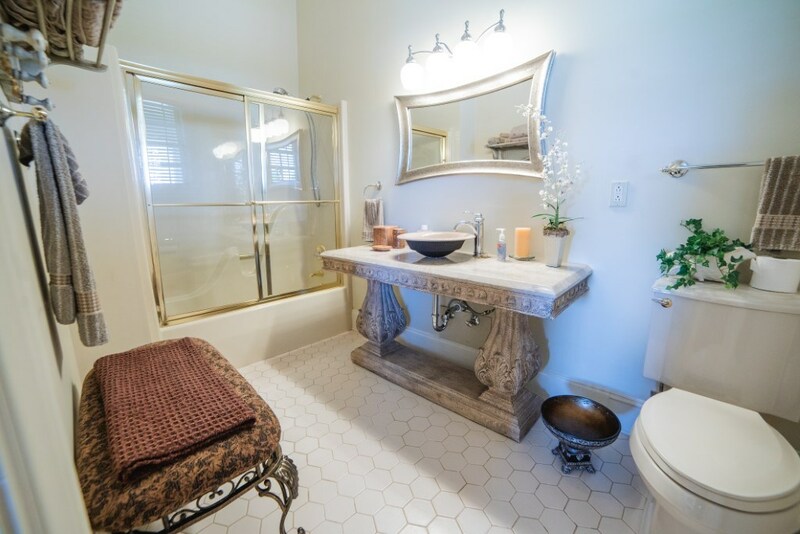 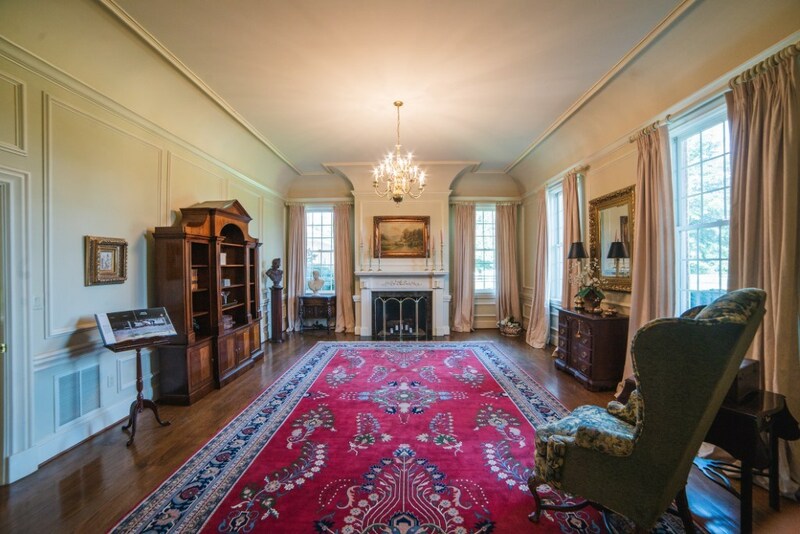 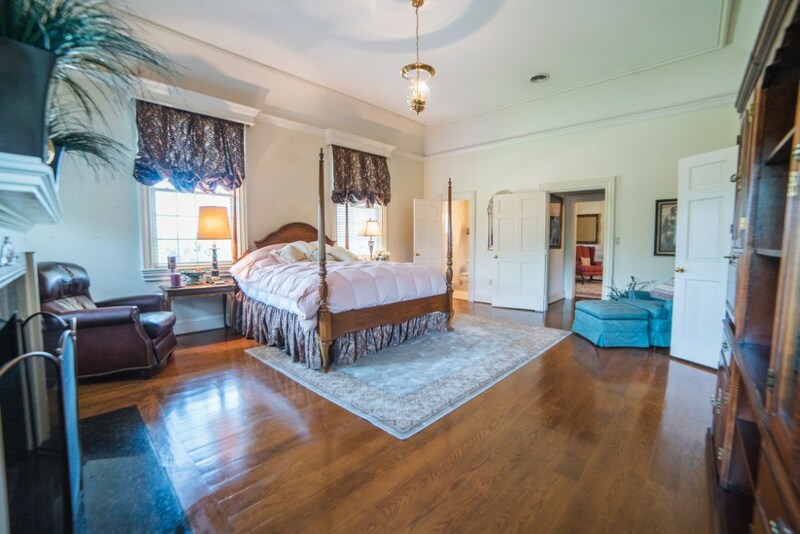 She specializes in country homes, land for sale, residential homes and homes in town around Historic Abingdon and Washington County of Virginia and also areas of Northeast Tennessee. 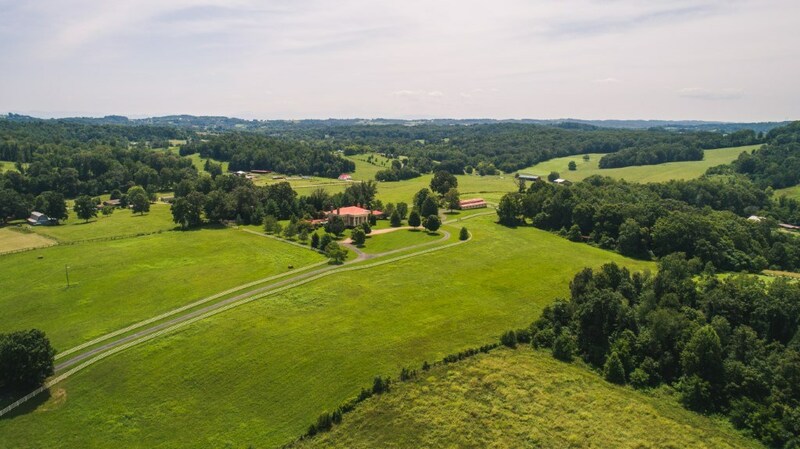 As a real estate professional since 2000 in Northeast Tennessee and Southwest Virginia, Kay has an in depth local knowledge and can provide you with information you need on home buying and home selling, financial institutions, and owning real estate. 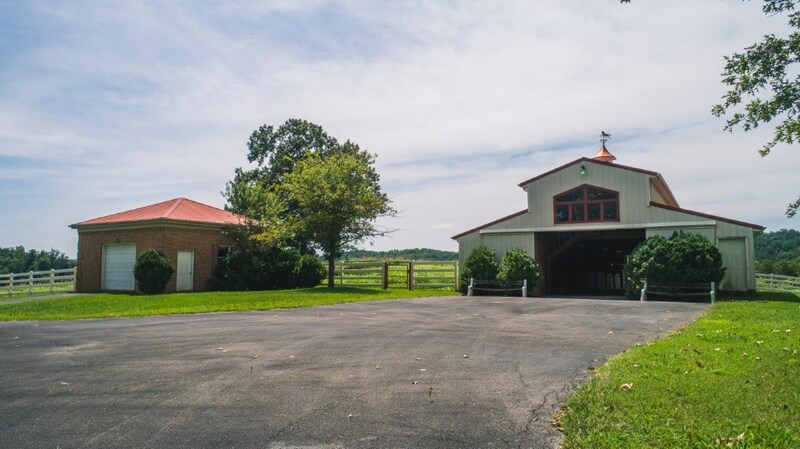 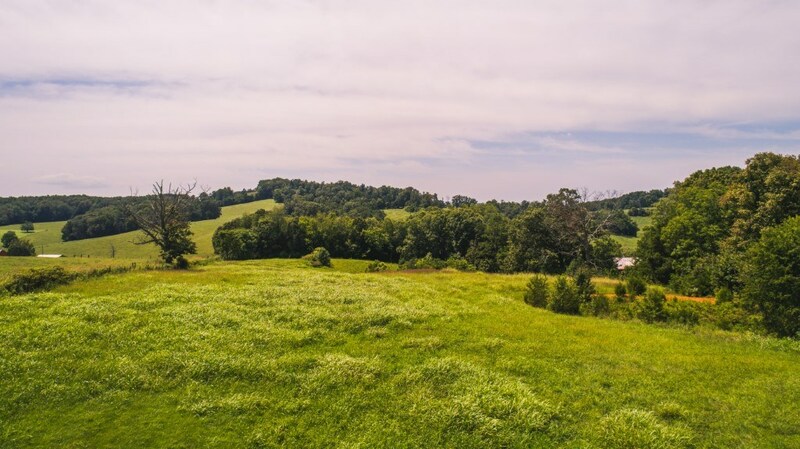 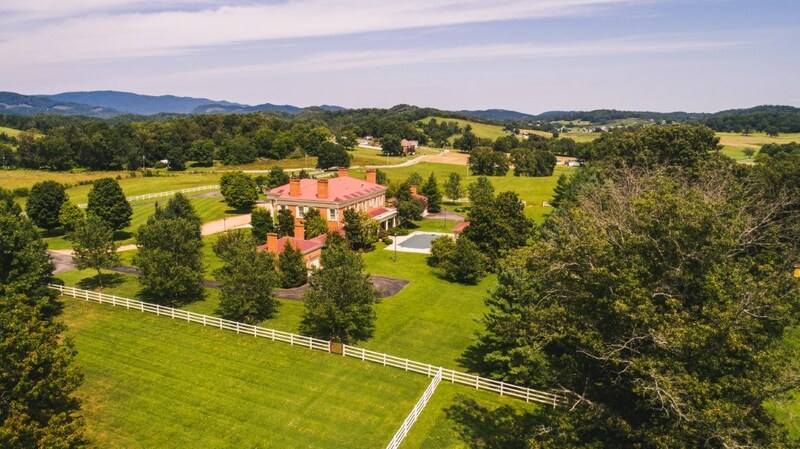 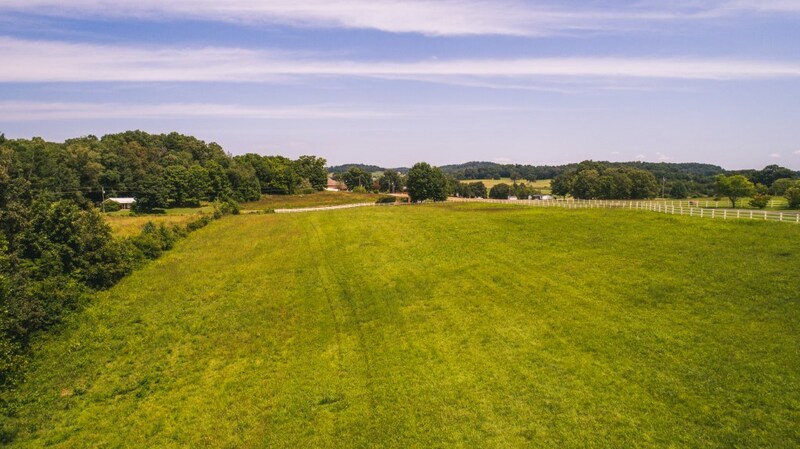 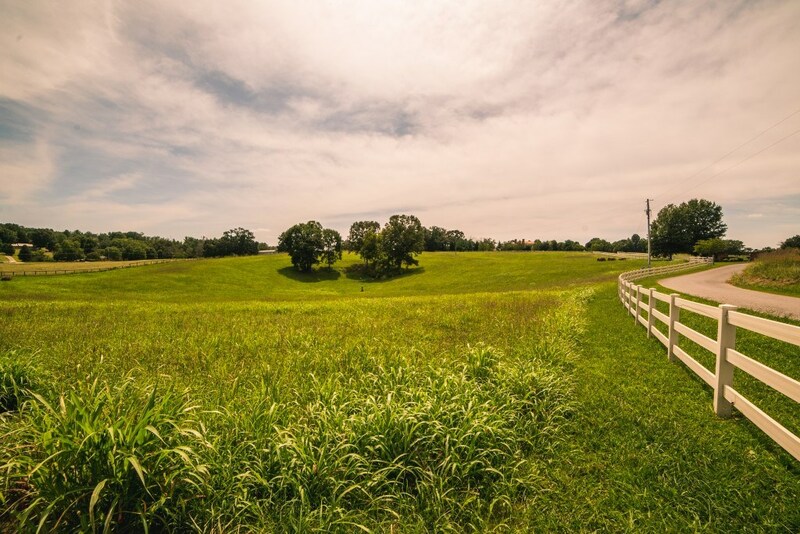 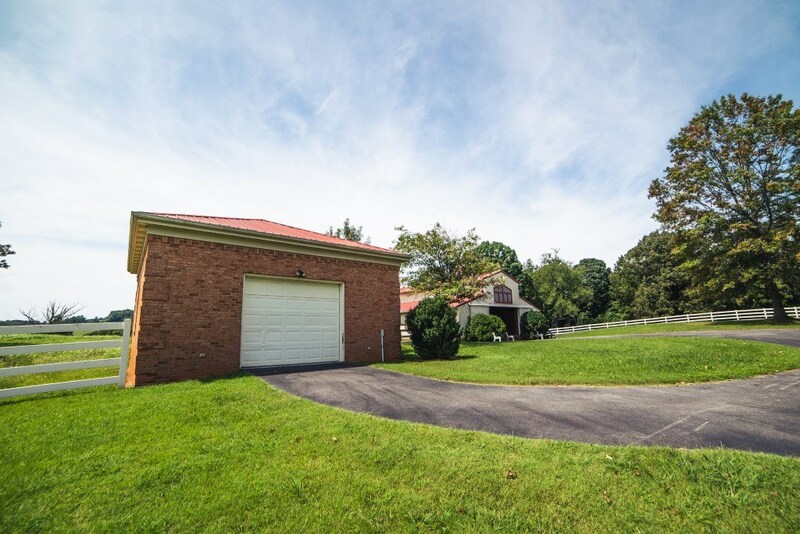 United Country Blue Ridge Land & Auction provides a wide range of real estate services and utilizes the most current technology, processes, and systems to assist you whether you are new to the market or an experienced investor. 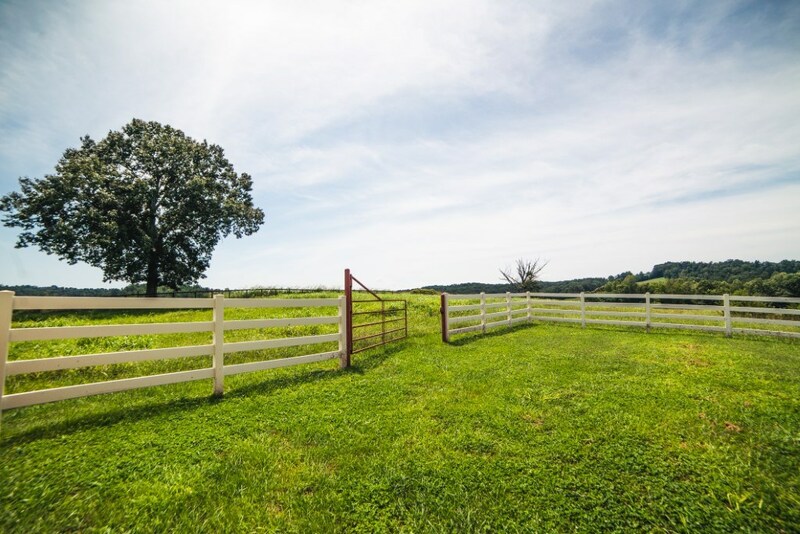 Kay has the expertise, proven track record, and resources to help you achieve your real estate goals.